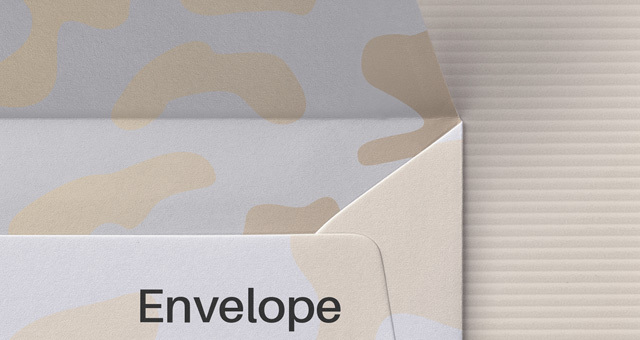 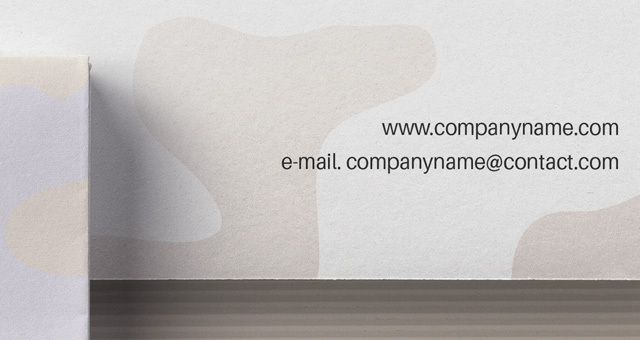 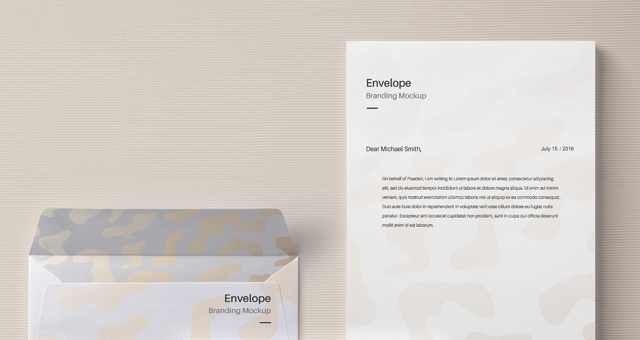 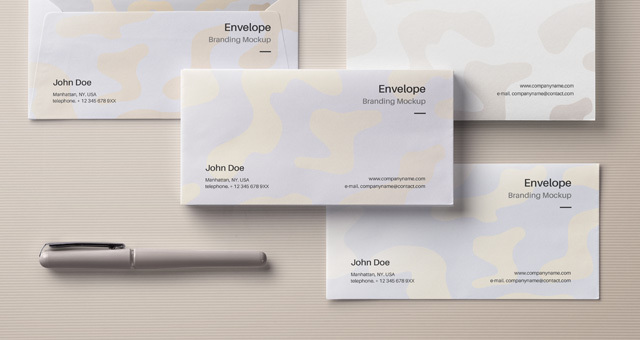 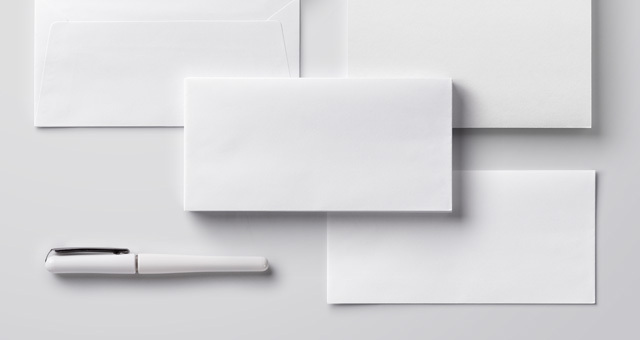 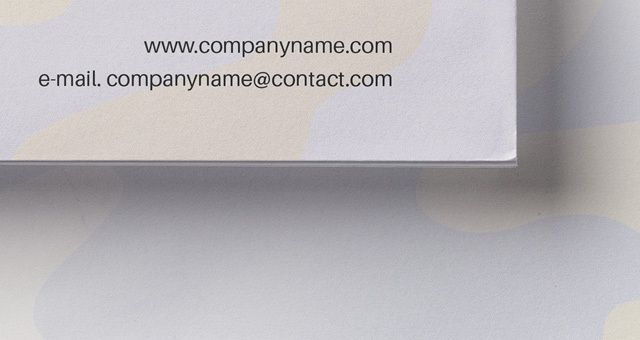 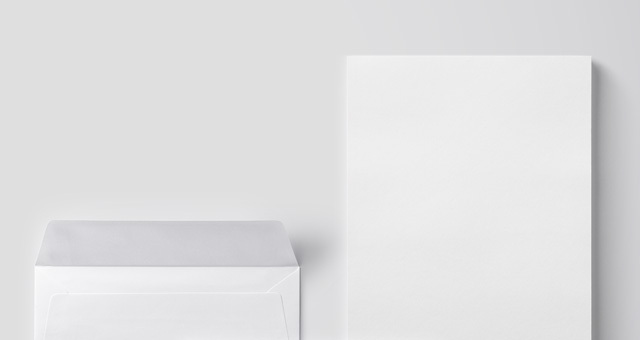 This is new version of our psd envelope mockup series with its letterhead. 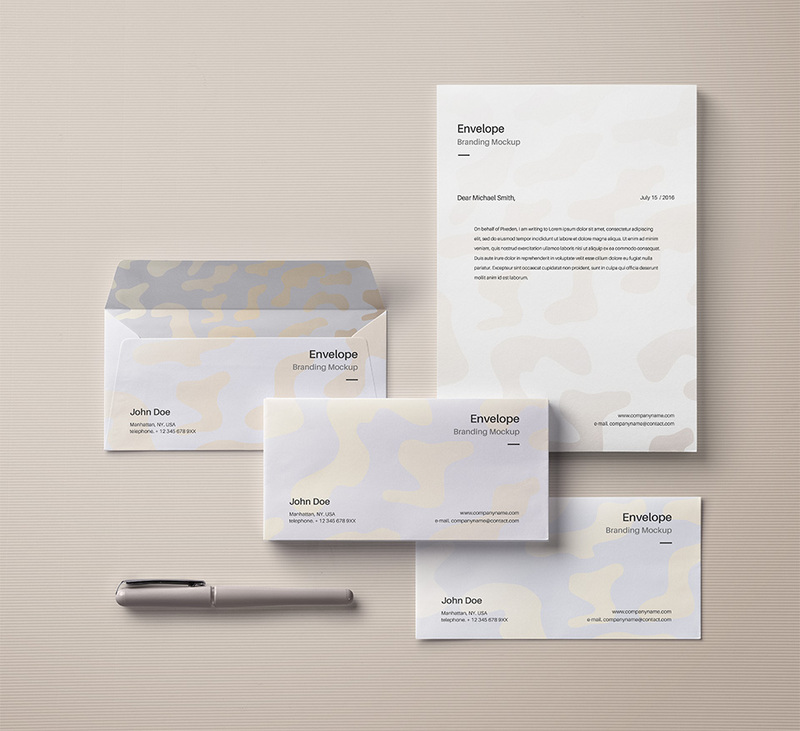 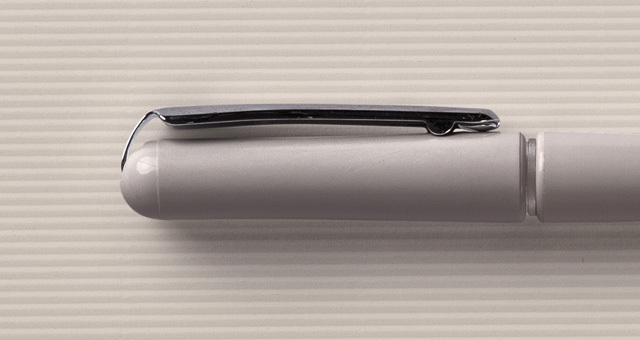 Ideal to showcase your branding designs. 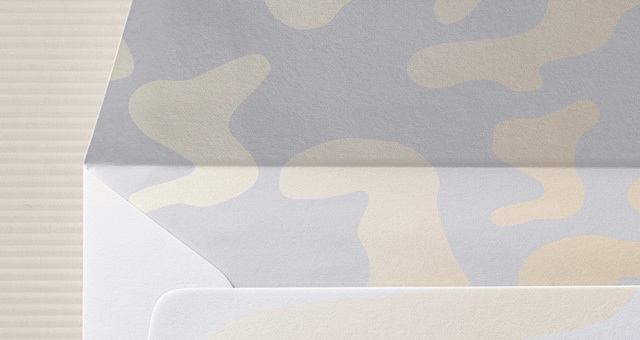 Easily add your graphics with the smart layer.